A pass, with a few minors. 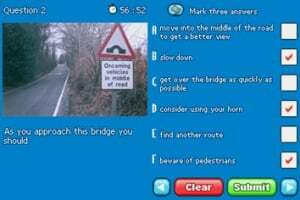 Here in UK before you can attempt the practical driving test you must pass the Theory test. 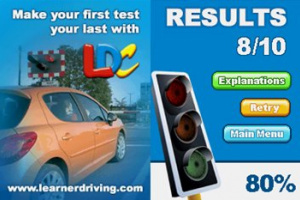 Pass Your Driving Theory Test by LDC aims to get you through the theory test. 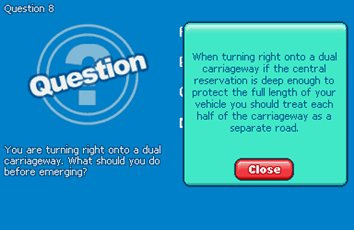 The game, if you can call it that, is played with the DS on its side. The questions are on the normal screen and the answers are on the touch screen. When first started up there are 2 user accounts to.. 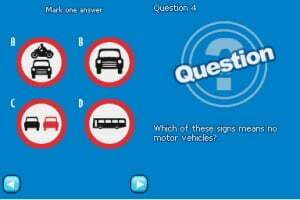 Pass Your Driving Theory Test DS includes all 1265 official Driving Standard Agency (DSA) questions for car and motorcycle, with detailed explanations for each answer. 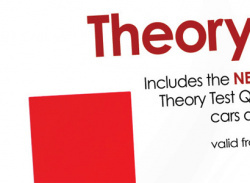 Unlike similar titles, tests can be customised, enabling students to focus on particular subject areas and create a targeted revision plan. 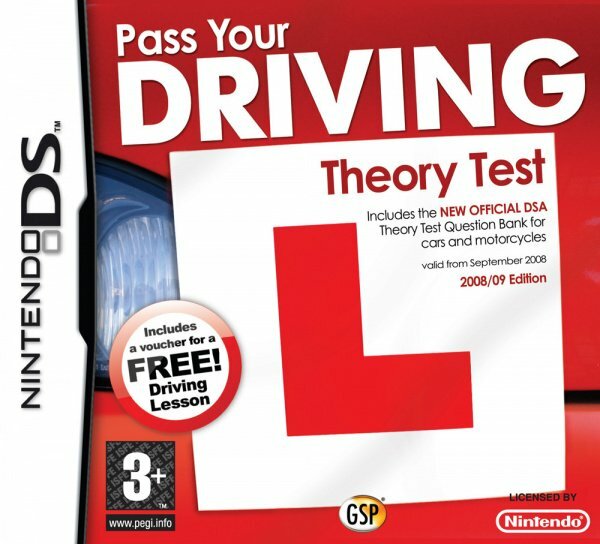 Pass Your Theory Driving Test DS enables revision on the move, at college or work due to its portable capabilities. Consumers turn the DS on its side to revise in the more convenient book format of the Nintendo DS, and the software has been designed to cater for both right and left handed people. 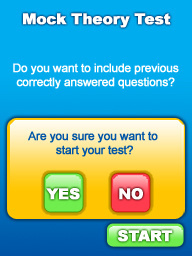 At last, we can take a test for our license! With the added bonus that it costs about as much as the test you'll still have to take anyway, and you don't get a license at the end!